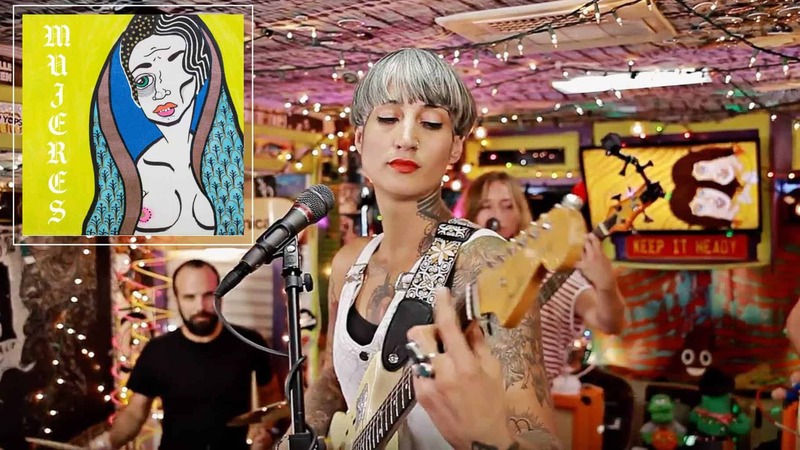 Y La Bamba is stopping over in Truth or Consequences, NM to promote their highly acclaimed FULL LENGTH album release “Mujeres”. Joining them (unbelievably) is Portland band Run On Sentence! WOW. If you are coming into town for the show, message us on Facebook about hot spring hotel deals!